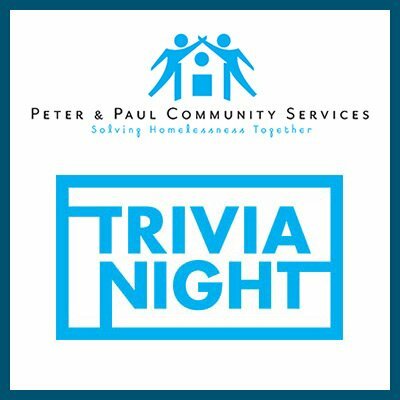 Trivia Night will feature 10 rounds of general knowledge trivia, dollar games, a raffle, and more! Choose registration below. VIP Tables are also available! VIP Tables include preferred seating, 2 large 2-topping pizzas, and a personal waiter to get your drinks. Beer, soda, and water are included and guests are welcome to bring their own snacks and beverages as well. Please join us and support a good cause!